On our way back now to Minnesota, staying as far south for warmth and sunshine as we can, we found a very nice exhibit of Sonoran desert plants and animals at the Living Desert Zoo and botanic garden in Palm Desert, Southern California. All the typical animals were on display, as well as the many types and forms of desert adapted plants, which kept us busy walking the trails of this 1000 acre preserve for several hours. 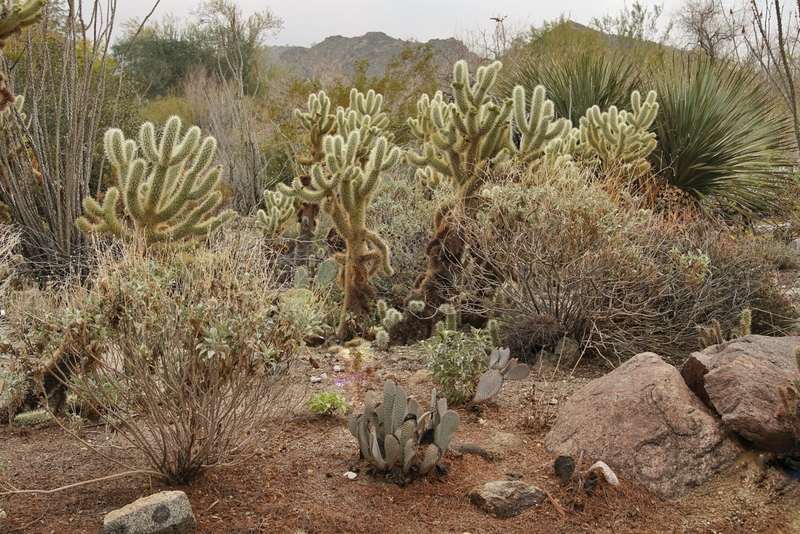 Vegetation varied between very dry cacti gardens, somewhat wetter acacia and palo verde forests, and palm oases. 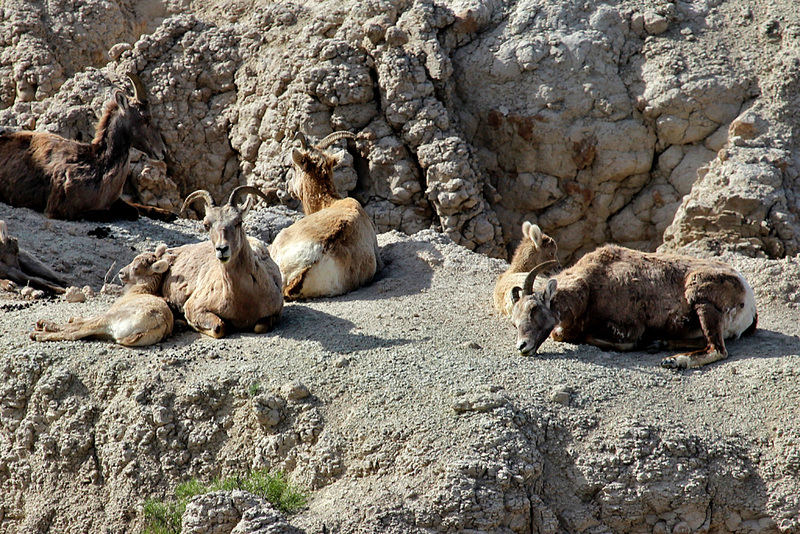 Unfortunately, it was a chilly, overcast morning, and the wildlife was sparse, very quiet, and somewhat lethargic. 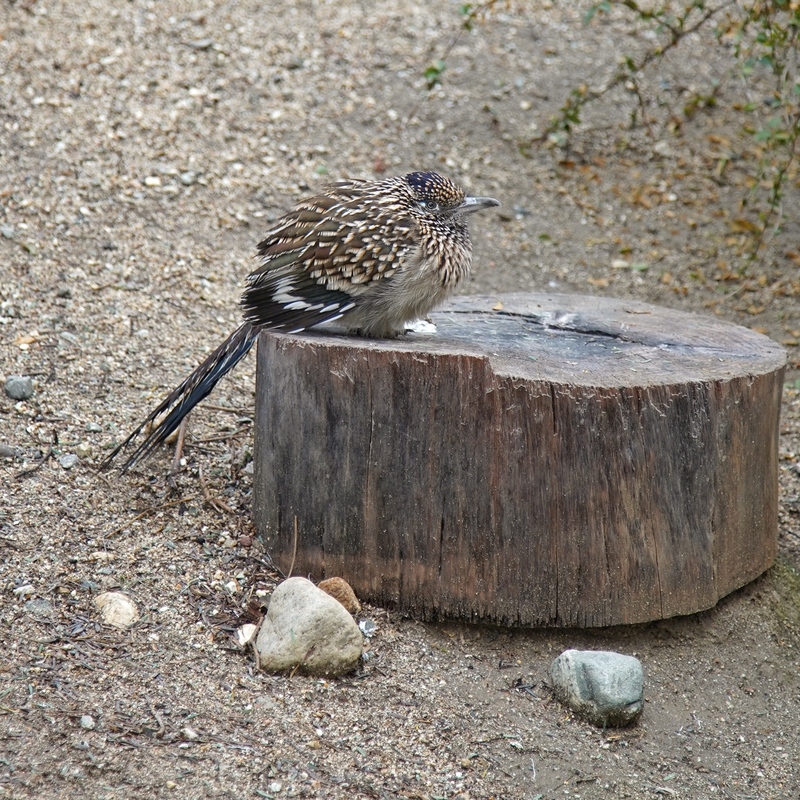 The Roadrunner looked miserable, fluffing its meager feathers out and hunching up to conserve warmth. When Roadrunners get cold, they like to bask in the sun, spreading their back feathers to let the sun shine directly on the black skin on their backs. Alas, no sun today! 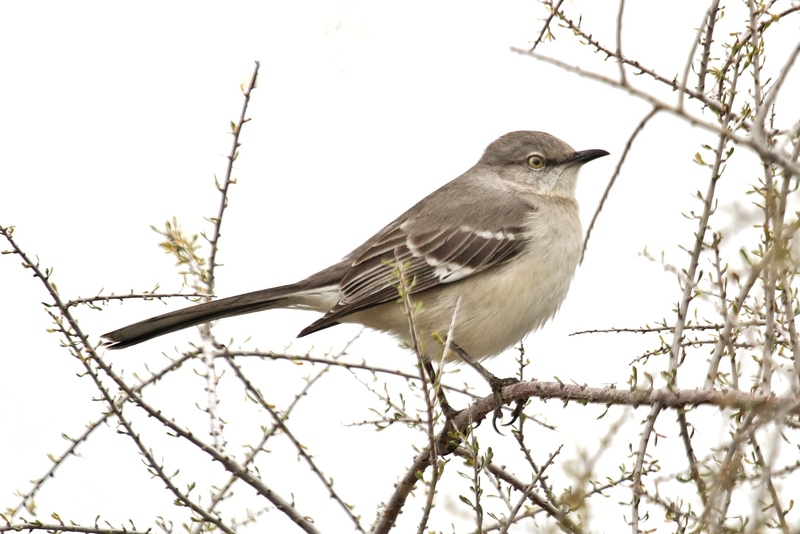 Even the Mockingbird looked cold, and was reluctant to move, even when we crept up quite close. 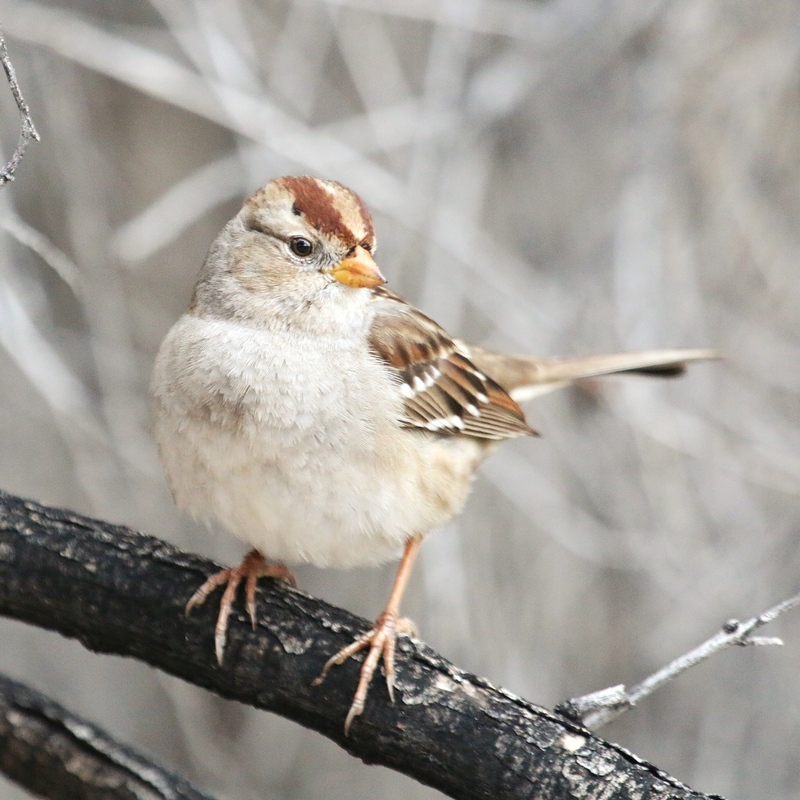 Small flocks of juvenile (like this bird) and adult White-crowned Sparrows foraged for seeds beneath the cacti. It’s always fun to find the “black cardinals” in the tree tops. On a gray day like this one, all you can usually see is a silhouette. A brief glimpse of the sun helped light up this male. 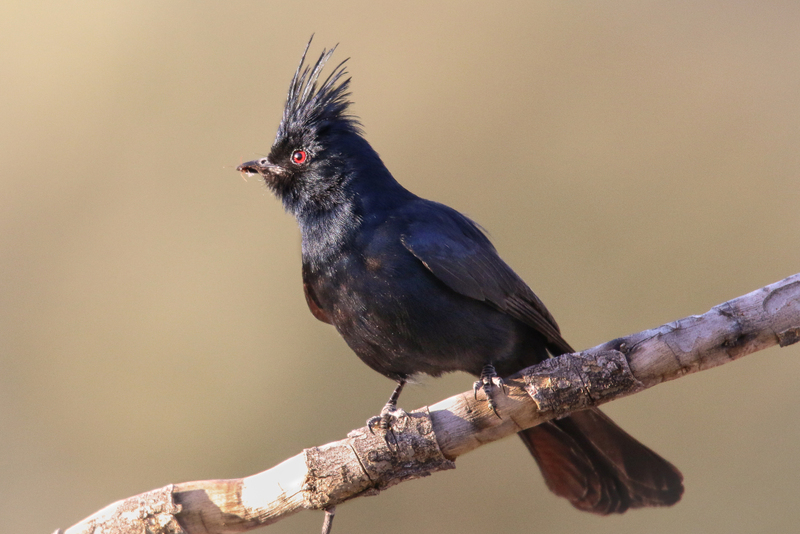 Phainopepla are members of the silly flycatcher family (i.e., not a cardinal at all) and are usually found in desert oases in the tropics. The northern edge of their range extends into the Central Valley of California. The great variety of flowering perennials present in the Living Desert should have attracted quite a few hummingbirds. Curators of the park thought it might be too cold for them to be out today. 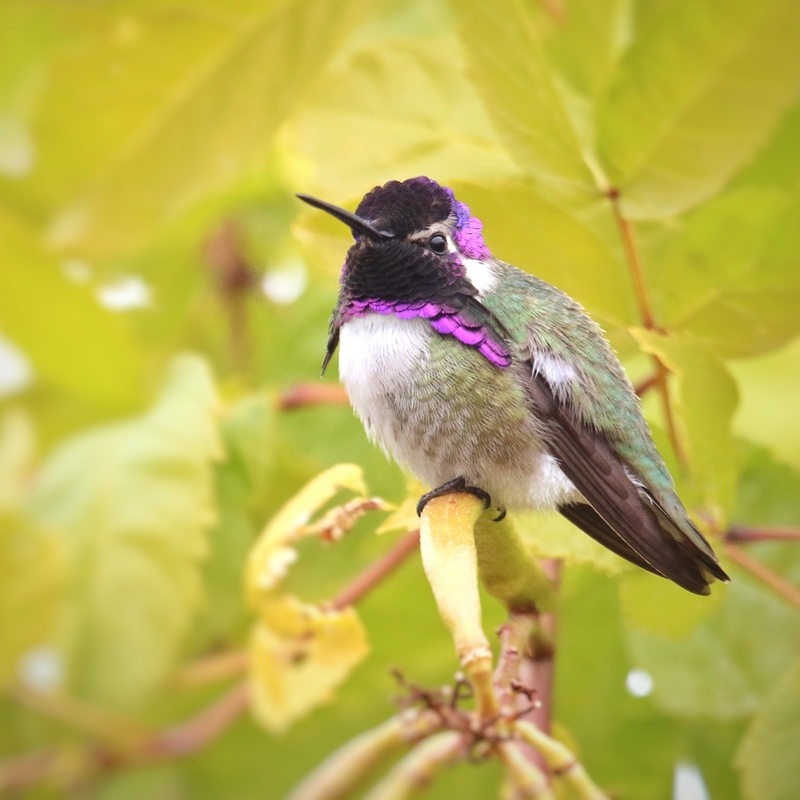 We found this one bright male Costa’s Hummer at a nectar feeder. Meanwhile, a female Costas’s Hummingbird fed on the nectar of tiny purple flowers of a shrubby mint. Birds and mammals seem to sense when you’re staring at them, willing them to stare back so you can get a great portrait with the glowing eyes looking right out of the frame. It’s hard to achieve though, and mammals in particular resist eye contact, as that often is interpreted as a threat to them. This is where telephoto magnification is essential, but even when I am quite a distance away, mammals just as often turn away as I raise the lens to focus. Obviously their eyesight is a lot better than mine. A Common Loon emerged from a dive right in front of me providing a unique close-up of the detail in its feathers. This female Pileated Woodpecker was so busy drilling into the tree, she didn’t notice (?) me walking closer to get my best shot. Young Javelina crossing the road in front of our car near Portal, Arizona. 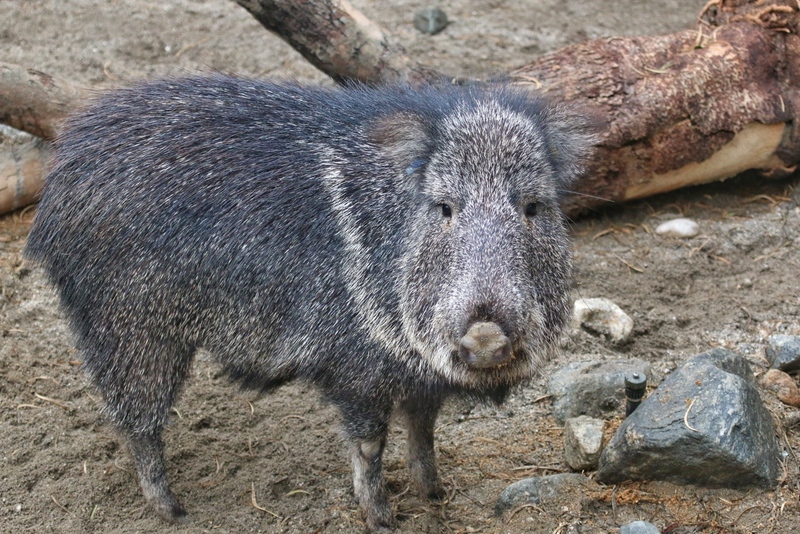 Hairy beasts with long snouts, beady eyes, and stubby legs, not at all related to pigs (which evolved in Eurasia), but convergent in looks and habits. 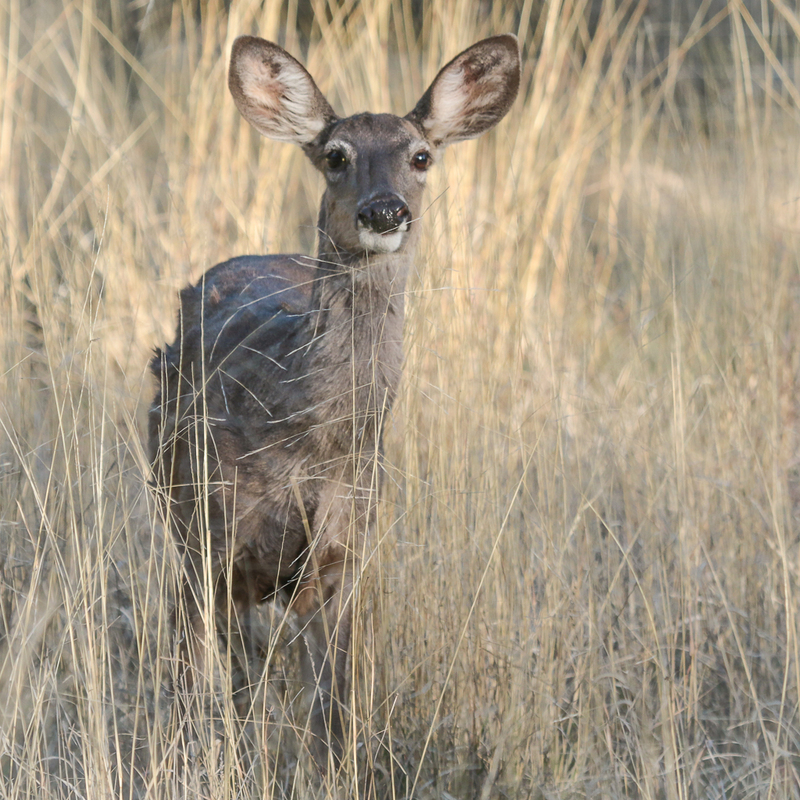 Mule deer look like White-tailed deer (a different species) but have enormous ears, darker (blackish) tails, and darker gray fur. Usually found only in western North America plains, deserts, mountains, grasslands, etc. Deer don’t see as well in the daytime as some more diurnal animals, and they often stare motionless for a few moments before bounding away or turning their back on the camera. 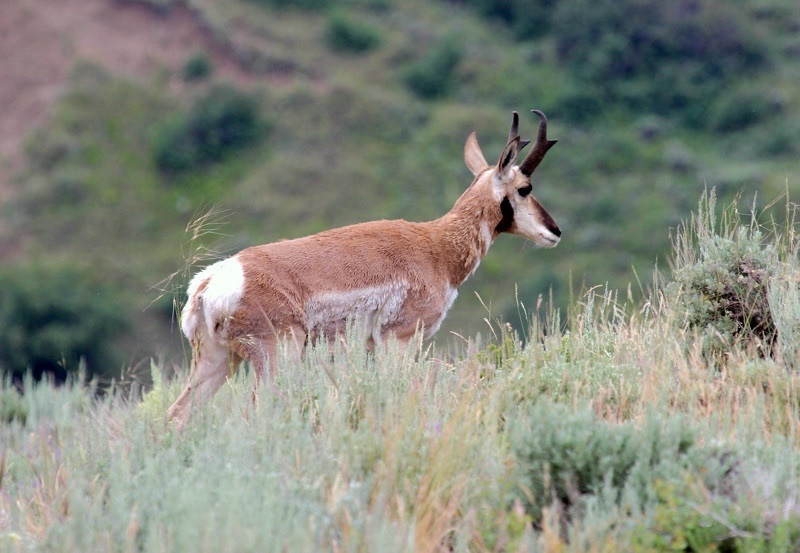 Antler growth begins in the spring in White-tailed bucks. This looks like the start of what will grow into a large rack, and I wonder if this guy is the same animal as the one in the next photo. I kept waiting for this guy to turn around and face me, but no…all I got was a side view. I’m behind a glass door and across two backyards from big buck, but he raises his head to look toward me when I tap on the window. A Mexican Wolf just barely raised its glance toward observers as it strolled through its pen in the Sonora desert museum in Tucson. This is a subspecies of the Gray Wolf, but is on the verge of extinction in its native habitats in the southwestern U.S. and northwestern most Mexico due to loss of open hunting areas and predator removal. 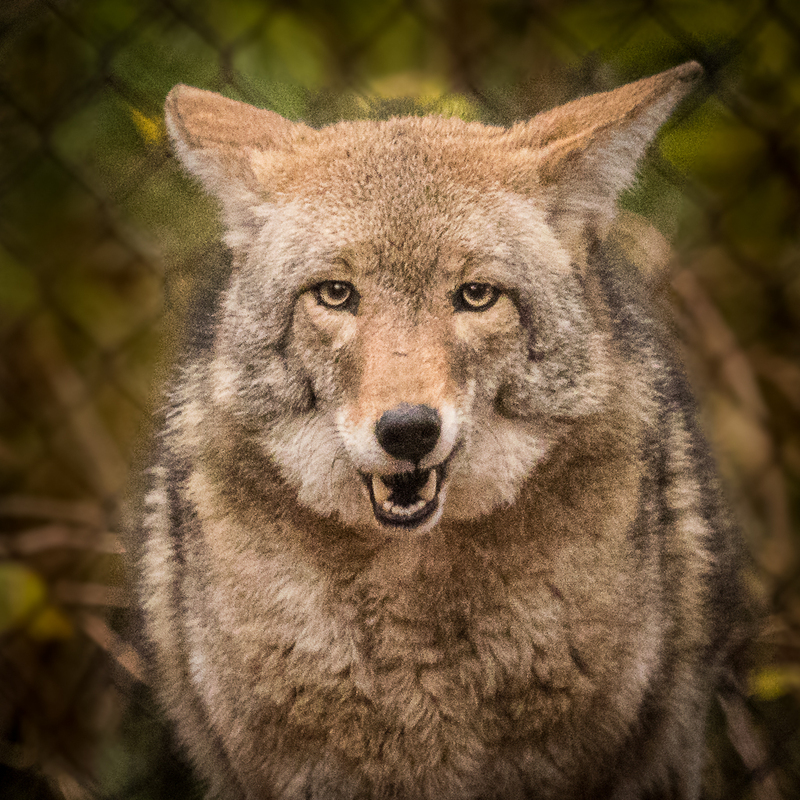 Their fur coat has accents of black and white on the back and their under hair is yellower than that of the Gray Wolf. 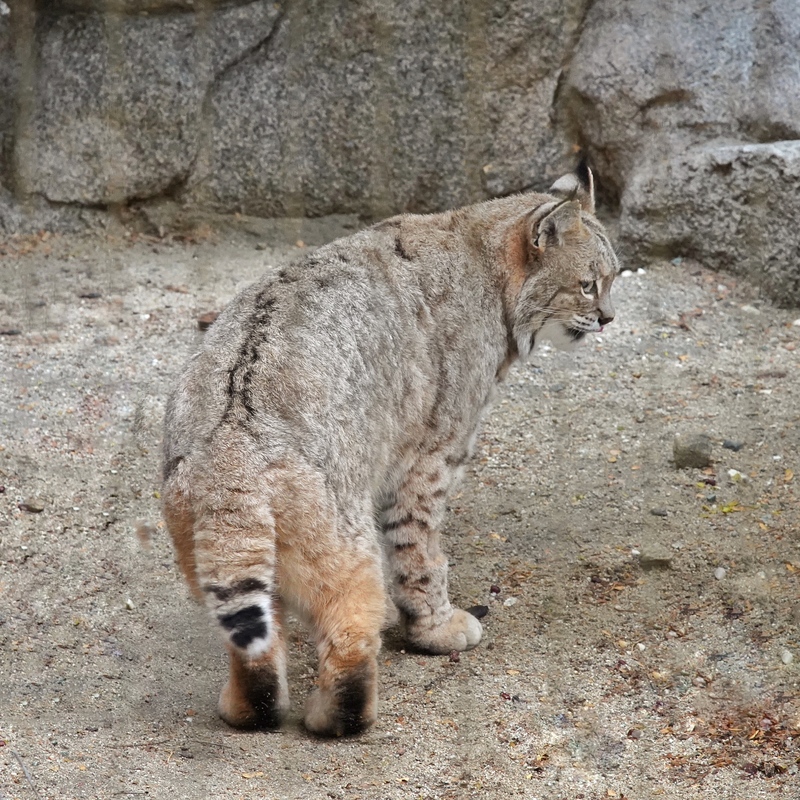 Big cats overheat quickly in the desert sun, as this one did pacing in its pen at the Sonora desert museum. 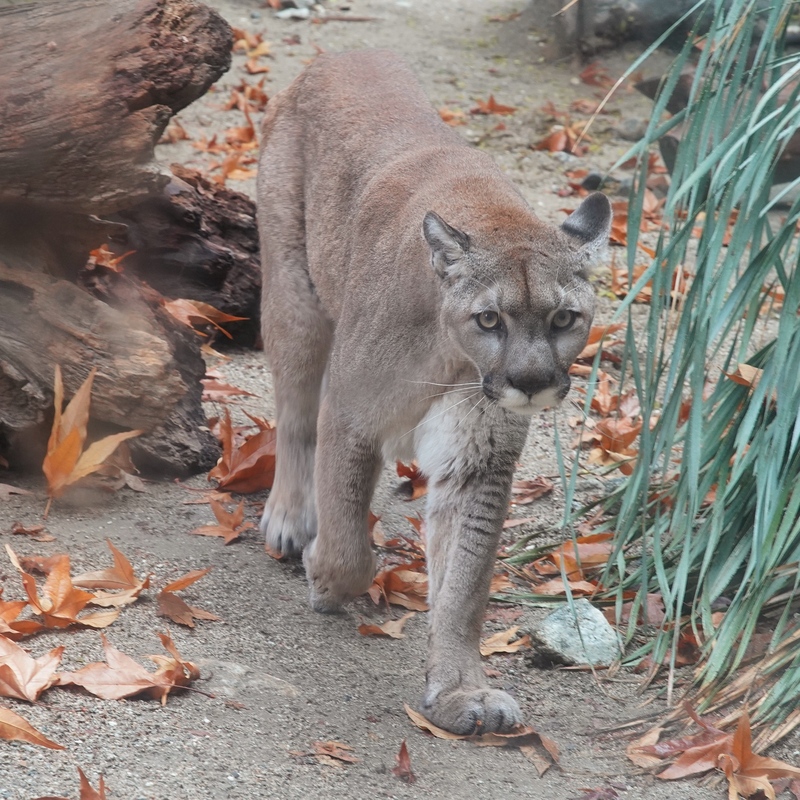 Back in its cooler cave, panting, the puma/cougar/mountain lion finally raised its head and looked in my direction. Pumas are usually found in the mountains, but will venture into grasslands and even more arid desert habitat if there is sufficient game. Cave Creek ranch in the Chiricahua mountains near the New Mexico border is an idyllic haven for birders and hikers. The scenery is pretty incredible too. The view from my porch looks out over the creek and up into the rocks. We’re set for an early morning hike up Cave Creek, to see if we can find some new birds we haven’t seen before. Like the creek in Madera Canyon, sycamores line the banks of Cave Creek, stretching their limbs far and wide to create wonderful shade. Sycamores can grow to be giants, but occasionally a limb snaps off, and we find animals taking advantage of the nook created by the amputated limb. This Great Horned Owl created a nest cavity in one of the huge clefts left after a limb dropped. We also found a western Screech Owl seeking refuge during the daytime in a similar cavity in another sycamore. Desert animals are often pale in comparison to others of their kind in other climates, as this Great Horned Owl is. But there is more to the story than just differences in color. 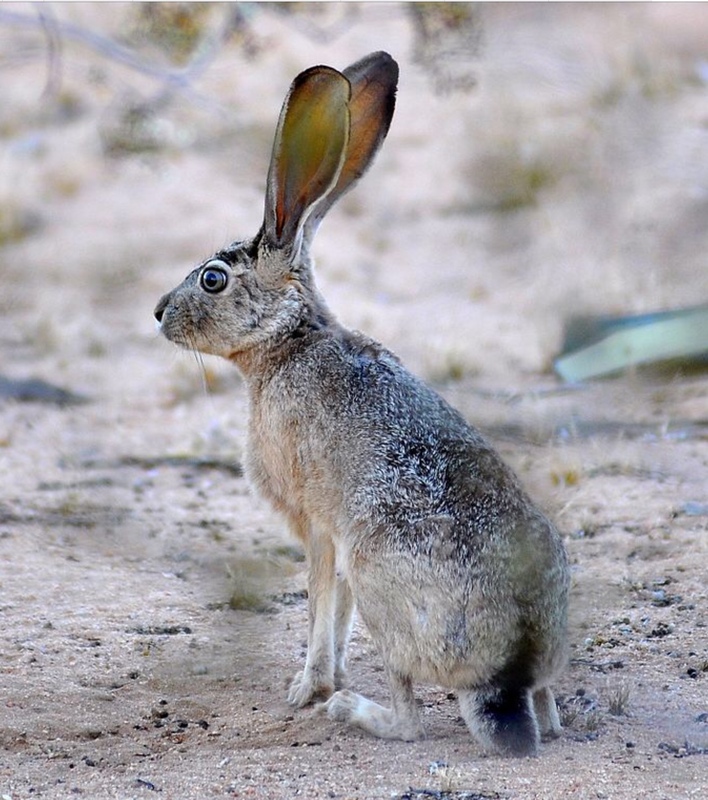 Animals in this part of the U.S. seem to be entirely different geographic races of their parent species, and the extent of differences in their DNA, their color, their song, and their behavior have led scientists to begin splitting the southwestern desert species off from their representatives in other parts of the U.S. and Mexico. That’s great for birders that like adding species to their life lists! The white-tailed deer are much smaller than their relatives in my backyard in MN. In fact, they are technically known as Coue’s white-tailed deer, a dwarfed race, or is it a different species? Here’s a familiar bird, a male Hairy Woodpecker, but it looks quite different from the MN variety, as it lacks the spots on the wings, and has a broad white stripe down its back. 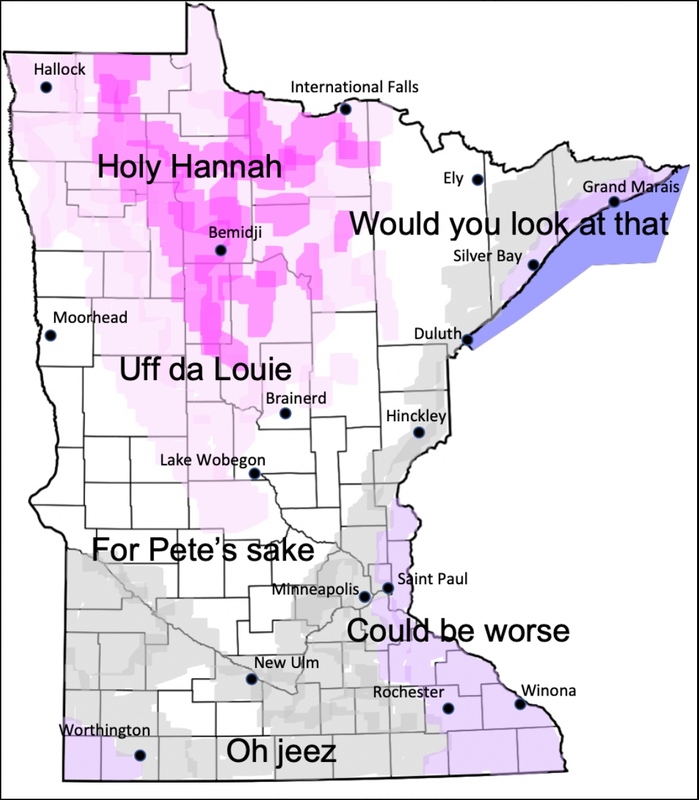 Would a MN female Hairy Woodpecker refuse to mate with this bird? If so, then they would be considered separate species. 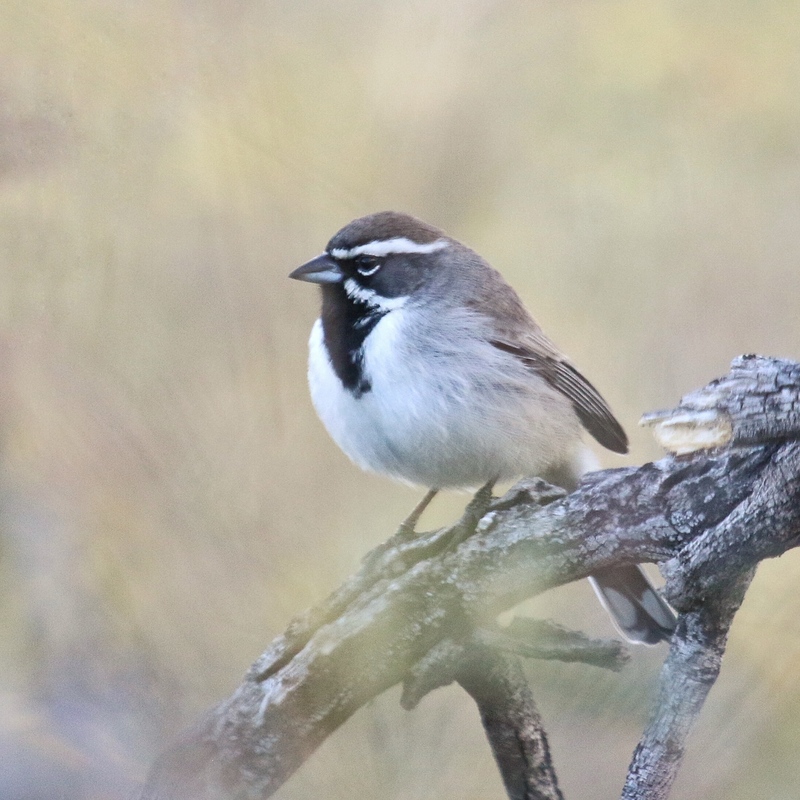 Brown Creepers have been divided into four groups now, one in Mexico, and three others in the U.S. divided into eastern, Rocky Mt, and Pacific races. 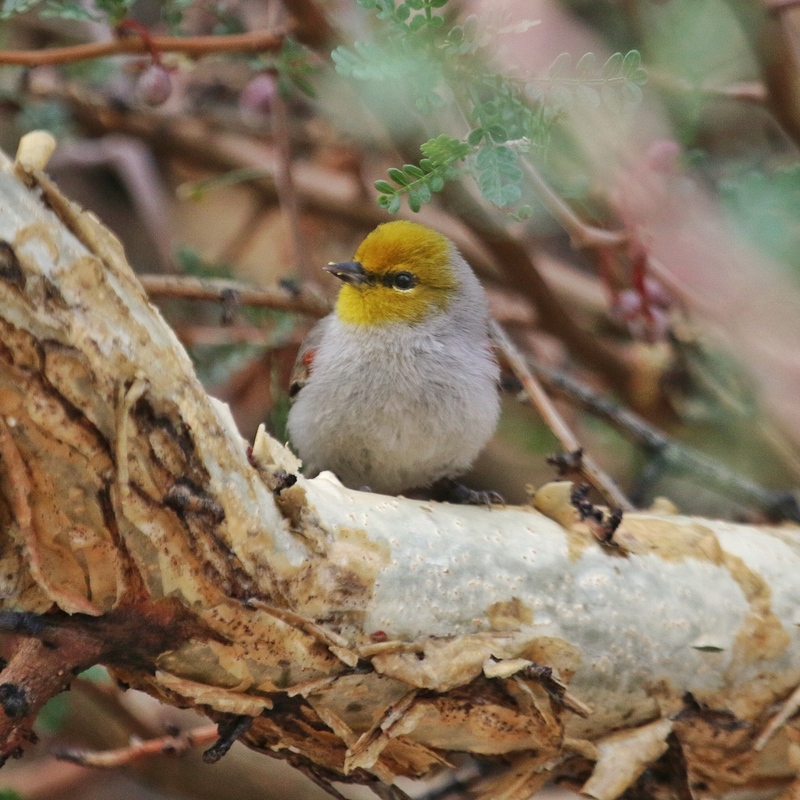 Differences in song and plumage have been known for some time, but recent DNA analysis has confirmed the separations. We met some new friends along the Cave Creek trail, but apparently our “old friends” may be new as well. South of Tucson, Arizona, Saguaro cactus dominate the landscape with their giant trunks and arms reaching up, like those wacky, inflatable tube men you see along the highways, advertising a big sale of some sort. 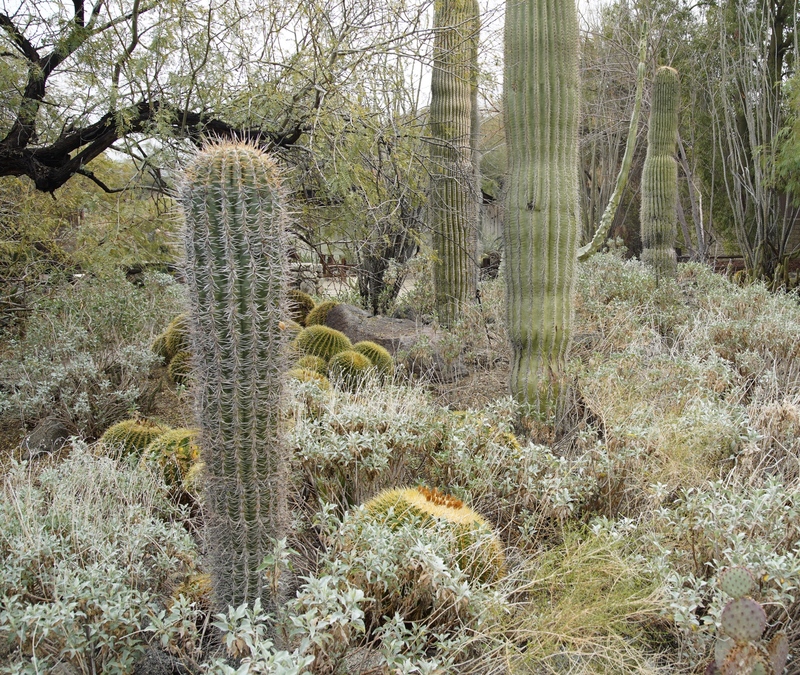 Giant stems of Saguaro rise way above the rest of the vegetation, like giant sentinels. Life stages of the Saguaro shown here–from an early (25 yr old) barrel shaped youngster, to 75 year old cactus just growing its first arm, to a mature many-armed giant 200 or more years old, to the woody remains of a dead Saguaro. Saguaro are not only a dominant plant form in the Sonoran desert, but an integral part of the life cycle of this community. 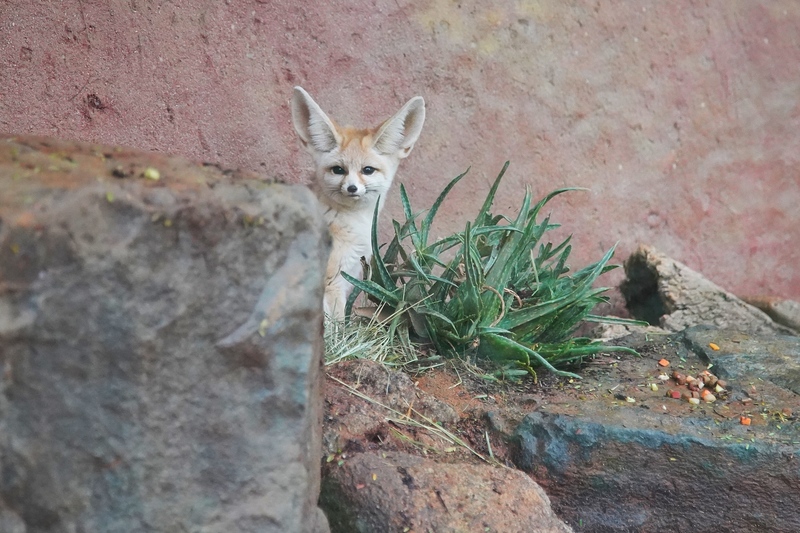 It’s flowers provide nectar and pollen to insects, birds, and mammals, and its fruits are sought after by humans as well as many other desert animals. Flowers appear on the tops of the cacti in April, remain open for less than 24 hours, but provide huge amounts of nectar and pollen to attract pollinators. The Saguaro flowers are loaded with pollen from the hundreds of stamen projecting out the floral tube. Bats and birds reach the nectaries at the base of the flower with their long tongues. 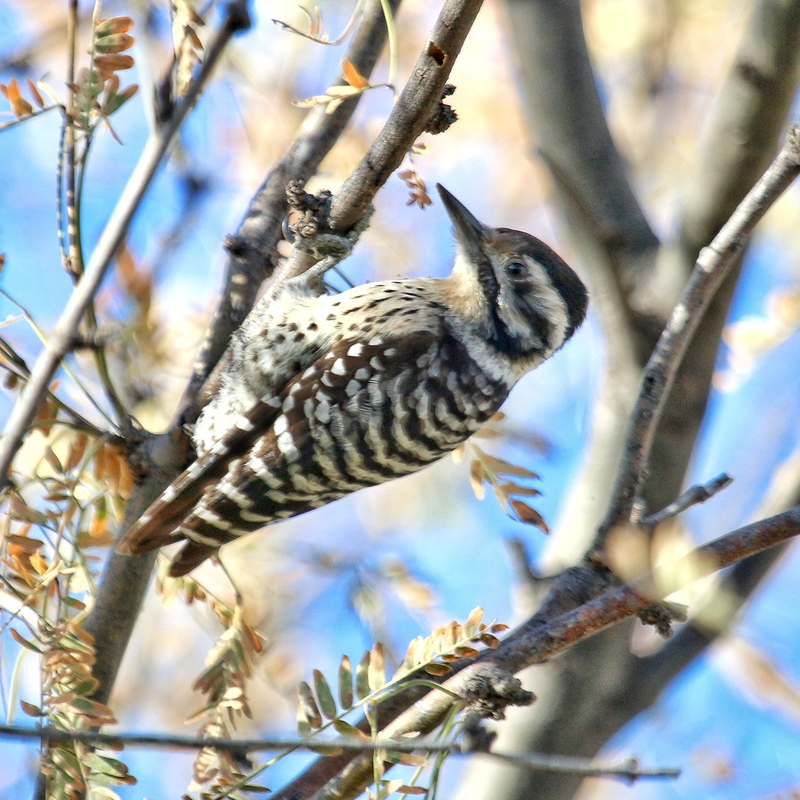 After Gila Woodpeckers have drilled out nest cavities in the dense wood of the Saguaro, a variety of other bird species may use the nest holes as protection from the sun’s heat and for their own nests. A pair of Gila Woodpeckers nesting in Saguaro. Cactus Wrens and Elf Owls might get a chance to use this nest hole once the Woodpeckers are finished with it. 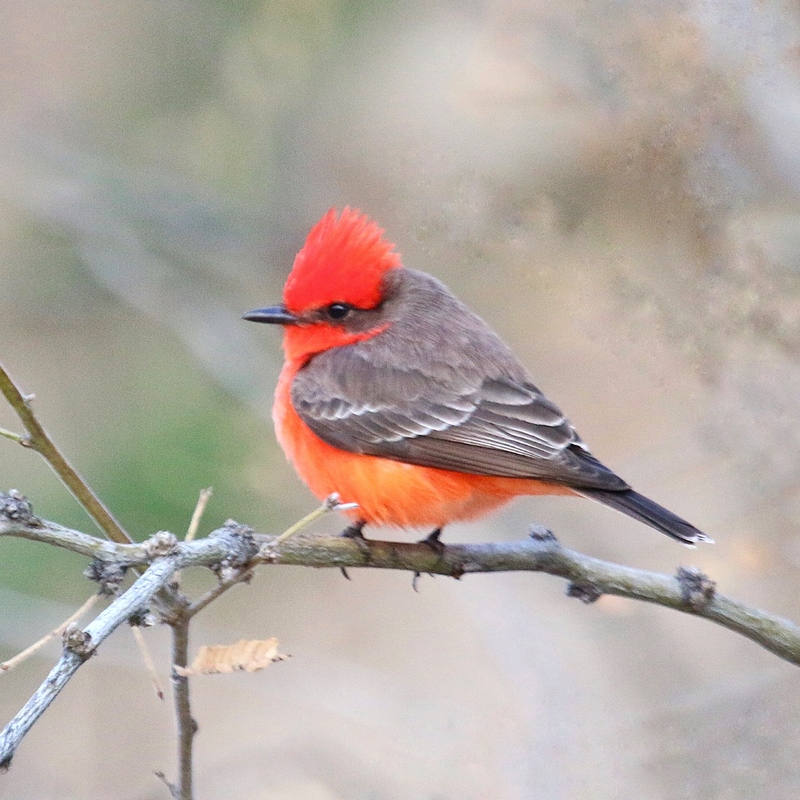 Phainopepla, the silky flycatcher, looking somewhat like a black cardinal, dart around bushes and cacti hawking for insects. White-winged doves, the largest doves in this desert, are quite common. The distinctive blue patch around the eye is a sure sign this dove is ready to mate. Black-tailed Gnatcatchers are quite a bit smaller than Chickadees and move three times as fast. Their buzzy call gives away their presence, but even so they are hard to spot. Cactus Wrens are everywhere, buzzing from the tops of the Saguaro as well as skulking through the bushes looking for insects, or even fledgling House Sparrows to feast upon! Hooded Orioles look a lot like the Altimira Oriole I saw in south Texas, easy to spot with that bright orange color and typical Oriole chatter. Even though the landscape looks (and feels) arid, southern Arizona seems to be a mecca for butterflies, perhaps because of the diversity of vegetation and flowers there. Although we were busy photographing birds, the colorful four-winged flyers demanded our attention as well. The Queen butterfly is a close relative (same genus) of the Monarch. Adults sip nectar from a wide variety of flowers, but the larvae usually feed on a species of milkweed (Asclepiadaceae) that contain toxic chemicals that the adult butterfly retains, making them distasteful to predators. Painted Lady butterflies were one of the most numerous species in the gardens at Ventana Canyon Lodge in Tucson. The Texan Crescentspot butterfly is a small, narrow-winged butterfly found in Mexico and throughout the southern U.S. Its distinctive crescent moon-shaped spots on the hind-wings make it easy to spot. Before I looked closely, I thought this was just another checkerspot butterfly but the distinctive antennae and large eyes make this a type of skipper — a white-checkered skipper. Another butterfly with a distinctive name: this is the Southern Dogface, one of the many species of sulfur butterflies. I assume the black pattern on the top side of the wings gives it the distinctive name. The Tailed Orange butterfly grows its “tail” (a pronounced point on the lower edge of the wing) in the late summer/fall months. Earlier in the year, this butterfly was a more brilliant orange, with distinctive black markings on the topside of the wings, and no “tail”. There were so many of these tailed orange butterflies feeding on this late blooming Salvia, they almost looked like dead leaves hanging down from the vegetation. The species is unique in having not only two sexual morphs (male and female black patterns on the top side of the forewings), but two seasonal morphs (one with and one without tails) as well. 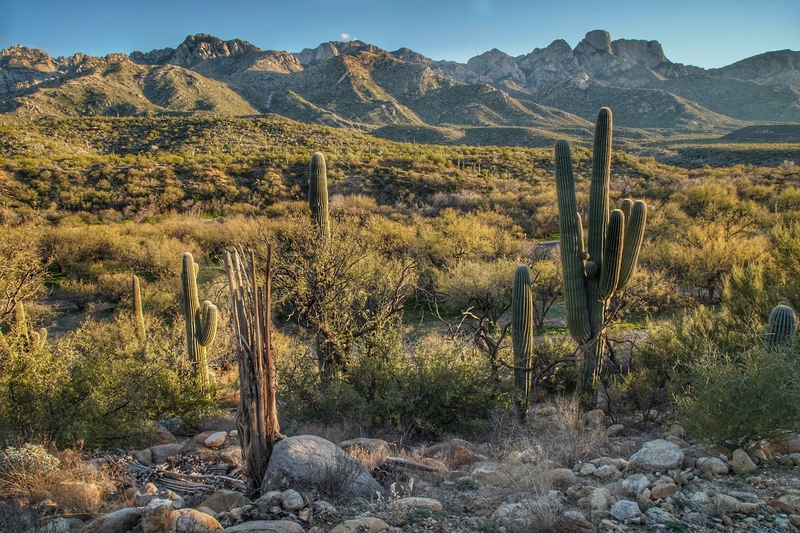 Another good reason to visit beautiful southern Arizona! While visiting Madera Canyon south of Tucson the other day, we spotted a Woodpecker chowing down on pyracantha berries. A Red-naped Sapsucker hanging upside down to get at the best berries. They must have been really tasty because soon the whole family was busily harvesting these berries. They breed throughout the montane western U.S., but winter in southern Arizona and Mexico, which seems like a sensible strategy to me! A really handsome bird is the Red-naped Woodpecker! As their name would imply, Sapsuckers drill holes to get tree sap flowing, which they then lap up with their brushy tongues. Insects attracted to and trapped in the sap are harvested along with the sap. But fruits are a favorite part of their diet too, which seems odd for a Woodpecker. 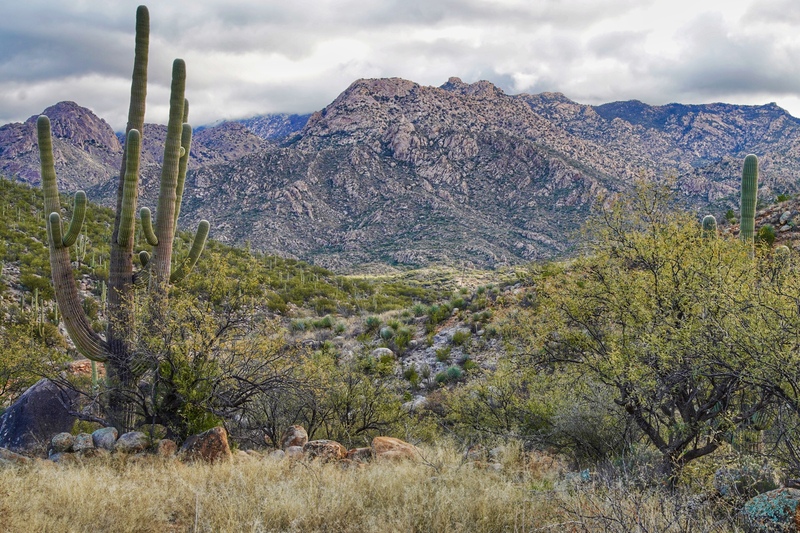 Southeast of Tucson, the vegetation changes to an oak grassland and pinyon pine mix, and the tongues of mountains dipping down to the grassland valley create canyons well worth exploring for their scenic beauty as well as the wildlife they harbor. The oak grassland habitat of Ash Canyon area, southeast of Tucson. An extended family of about 30 Mexican Jays patrols the backyard, helping themselves to suet, peanuts, and more. They are larger (and prettier) than the western Scrub Jay. Acorn Woodpeckers are in charge here. They dominate the feeders, even excluding the jays from their favorite suet feeder. Males and females differ in the amount of black on the top of their head. Males on the left have more red, females on the right have more black. Audubon’s Warbler, the western equivalent of what we usually refer to as Yellow-rumped Warbler, but now considered a separate species (again). and there were more, too many to include. We missed the best time to visit here by over a month. 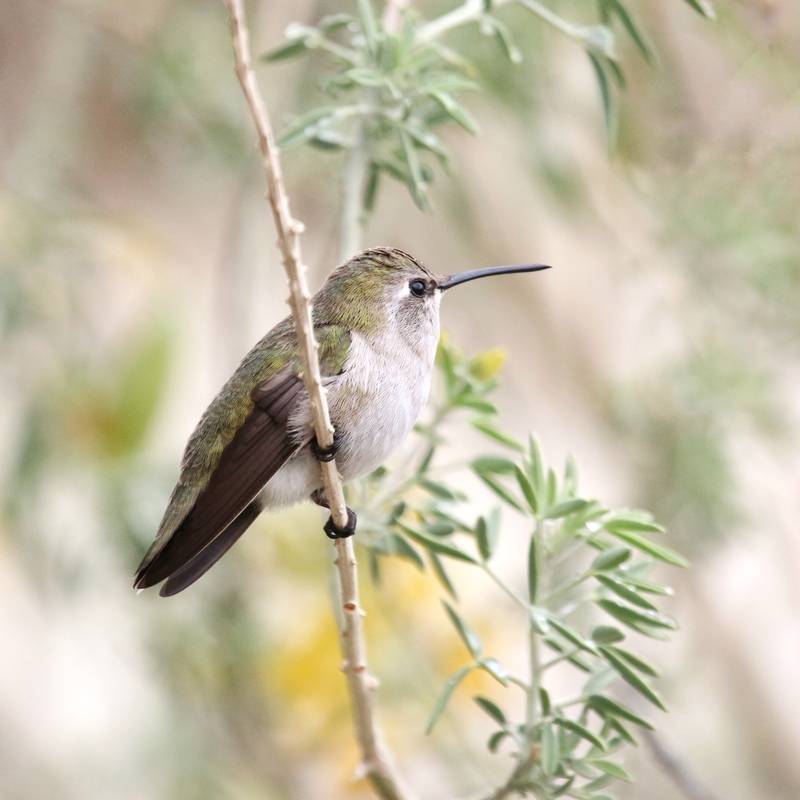 In September, visitors can find all 15 species of hummingbirds that reside or migrate through southeastern Arizona. This is a must visit place! !